Adani Enterprises now trade at 154. Stock possible to down. Sell 155 level maintained stop loss strict . Sell the stock intraday or T+2 days based. 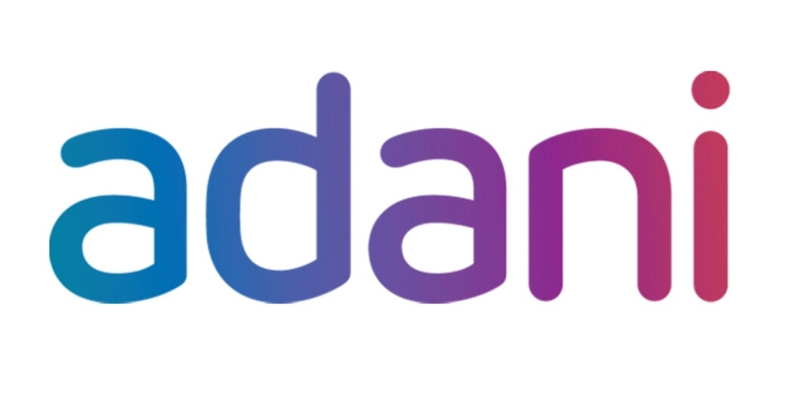 Sell Adanient at 155 sl 159 target 142.